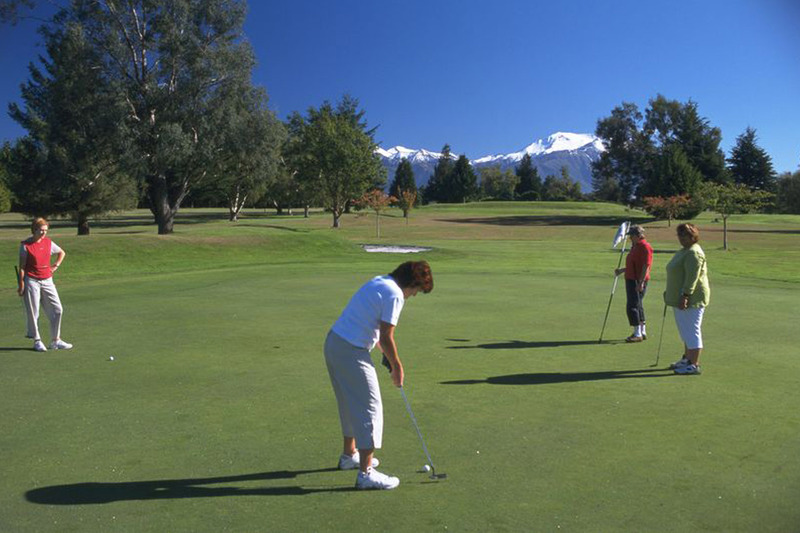 The Methven region is a golfers dream – there are golf courses to suit players of all abilities. 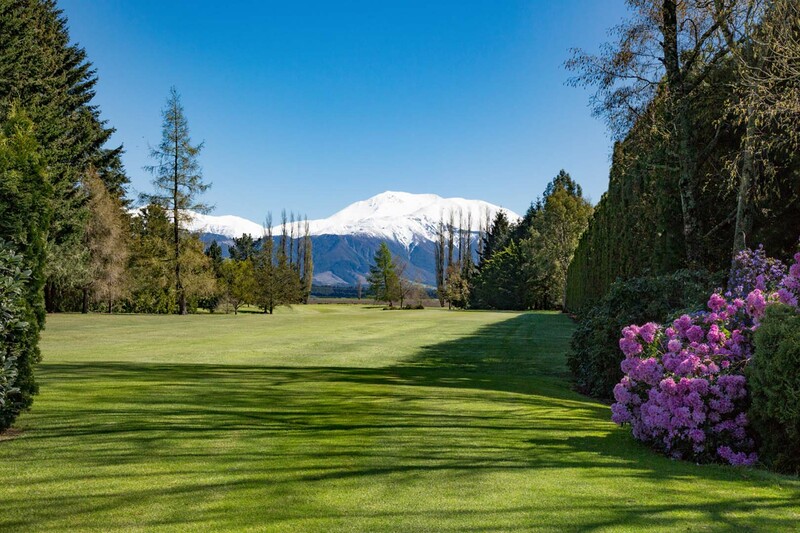 Within half an hours drive from the centre of town you have a choice of six challenging country golf courses and one of New Zealand’s best international golf resorts. 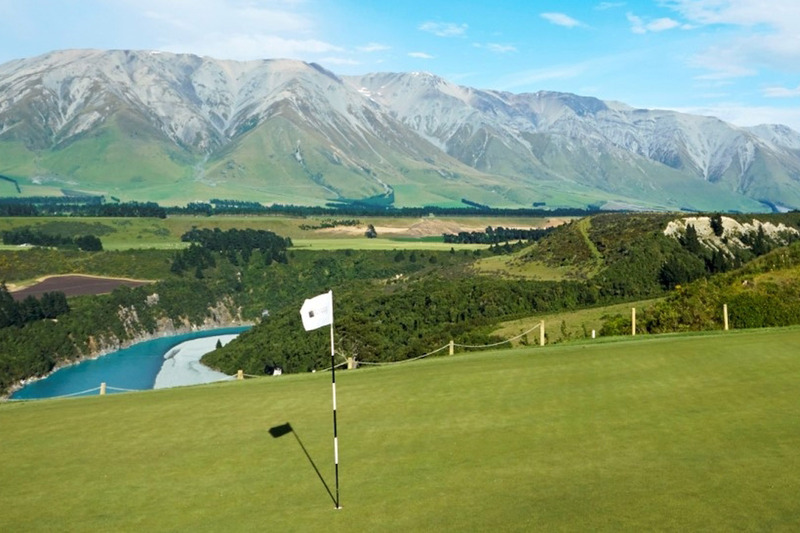 Many of these beautiful golf courses have hosted National and International competitions and provide a great challenge for professionals – others are designed for club players with different tee positions to suit all skill levels. All of the region’s golf courses are open year round and welcome visitors. Some of the smaller clubs rely on an “honesty box” system for collecting green fees, while the larger courses have staff to manage the clubhouse with golf carts and hire clubs also available. We are filling up fast for our last local produce night before the winter season! Ski Time updated their profile picture. Ski Time is at Ski Time.